For those who want a pain relief product that can prove effective for many different types of pain, Aspirin 300mg Tablets are a good choice. 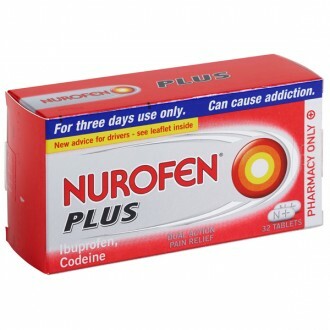 Aspirin can help to alleviate a wide range of pain and symptoms stemming from a variety of problems, including headaches, toothache, period pain, rheumatic pain, sciatica, and migraines amongst others. Aspirin can also prove effective in alleviating the symptoms of fever, flu, colds, and sore throats. 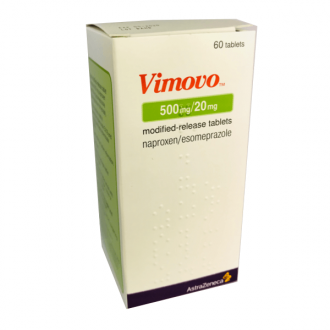 It is therefore an effective form of medication to keep at home for the treatment of a wide range of symptoms. Aspirin is also a tried and tested treatment that has been used for many decades. 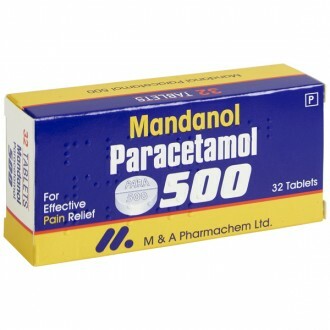 Paracetamol belongs to a different group of painkillers and can be safely taken at the same time as Aspirin 300mg tablets if extra pain relief is required. If pain persists, it is advisable to see a doctor for further advice. Aspirin Dispersible tablets can be used to provide relief from a range of uncomfortable conditions, such as headaches, toothaches, rheumatic pain, sciatica, migraines, or period pain. Aspirin Dispersible tablets may also be useful for suppressing the symptoms of colds, flu, fevers and sore throats. 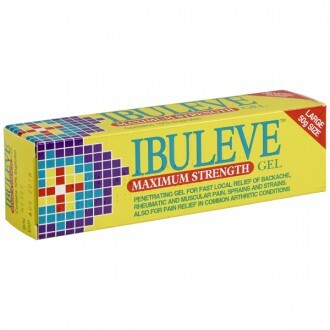 As such, this is a highly versatile and useful medicine to keep in the medicine cabinet for when it is needed. To use Aspirin Dispersible tablets to treat a sore throat, dissolve them in water and gargle the mixture. 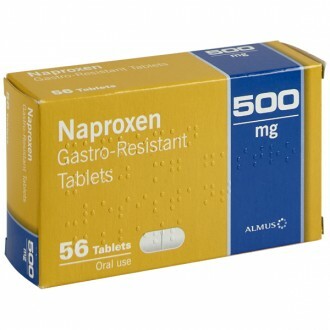 If even more pain relief is needed, Aspirin Dispersible tablets can be taken with paracetamol. Aspirin Dispersible tablets are a good choice for people who prefer an easy to administer pain relief solution, as the dispersible nature of the product means you do not have to swallow tablets. The active ingredient contained within Aspirin Dispersible tablets is acetylsalicylic acid. 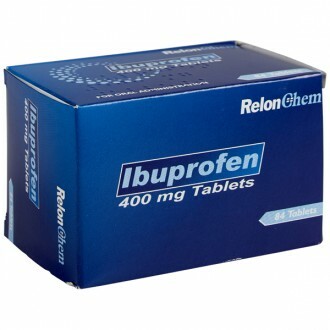 Aspirin isa type of medicine known as a non-steroidal anti-inflammatory (NSAIDs). It blocks the functioning of the enzyme cyclo-oxygenase (COX). This enzyme helps produce prostaglandins, which cause symptoms such as inflammation and pain. COX also helps produce thromboxane, which makes blood clots happen by causing platelets to clump up. Preventing COX from functioning will reduce the production of these chemicals, alleviating pain and inflammation. The effect of preventing blood clots means that aspirin can increase the chances of surviving a hear attack, as such blood clots can block blood supply to the heart. 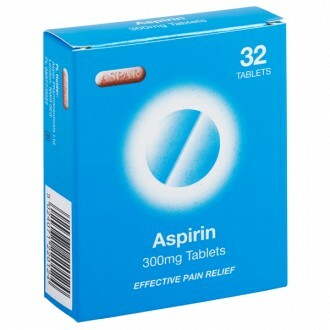 Aspirin Dispersible tablets is a great medicine to have as they are effective at treating a wide range of painful symptoms that everyone is likely to experience at some point. Swallow 1-3 tablets with in water, every 4 hours. 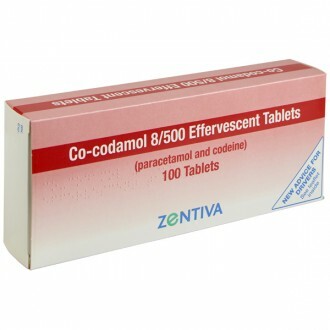 Dispersible tablets can be dissolved in water before taking. 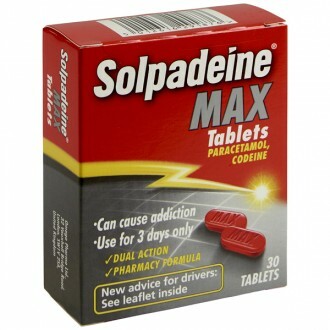 Please do not exceed the maximum daily dose of 12 tablets in any 24 hour period and leave at least 4 hours between doses. Aspirin should be taken with or after food. Feeling or being sick, swelling or ulcers in the stomach lining, bleeding under the skin, increased bleeding, hearing problems, nosebleeds (consult with a doctor immediately if a nosebleed lasts for a long time). If any of these effects concern you or this medicine affects you in a different way, stop using this product and consult with a doctor. The active ingredient contained in this medicine is Aspirin 300mg. Dried maize starch powder, Sodium lauryl sulphate, Lactose, sodium saccharin recrystallised (76% sacc), anhydrous citric acid powder, anhydrous citric acid granules, calcium carbonate, povidone, isopropyl alcohol, purified water. Lactose, sodium saccharin, potato starch, citric acid, sodium lauryl sulphate, talc and calcium carbonate. 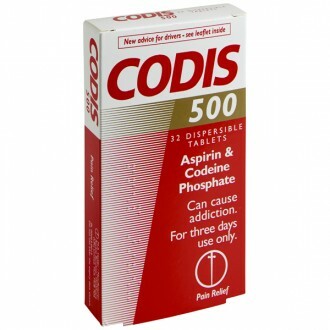 Make sure to read the following carefully before using Aspirin Dispersible tablets. You are allergic to aspirin, NSAIDs, or any of the other ingredients contained in this medicine. Unless specifically prescribed by a doctor, do not give this medicine to children under 16 years old. Always inform your doctor of any medicines you intend to take. Consult with a doctor if you take aspirin regularly and plan on taking another medicine. 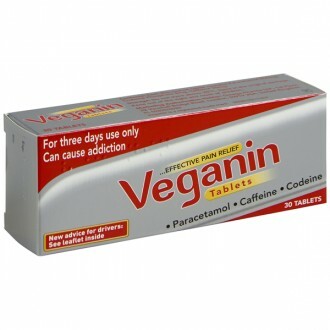 Read the entire product information leaflet and all packaging before using any medicine. What should I know before taking aspirin? 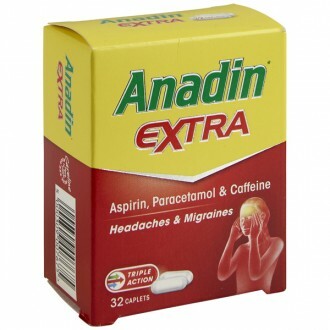 Most people do not suffer from any side effects from aspirin. Sometimes side effects such as nausea, stomach pain and indigestion are experienced. If the aspirin is taken alongside food, these side effects are less likely to appear. Some more serious side effects may occur in rare cases. These include bleeding in the intestines or stomach and ulceration. Such side effects are more common in elderly people than younger people. 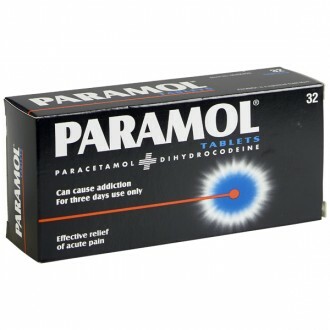 If you experience blood in vomit or stools after using this medicine, stop using it immediately and consult a doctor. 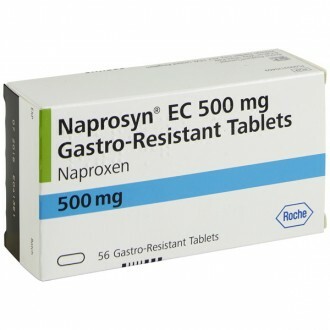 If you feel the need to use Disprin for more than three days, consult with a doctor or pharmacist first. 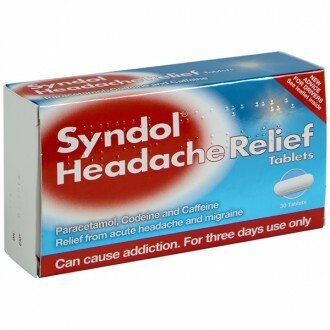 Avoid taking painkillers for headaches too often, as this can make the headaches worse. Why shouldn't aspirin be given to children under 16 years of age? Aspirin should only be given to children under 16 years old if prescribed by a doctor. Use of aspirin in children has been linked to a condition called Reye's syndrome, which while rare, can prove fatal. The exact cause of Reye's syndrome is unknown, but it appears to be associated with the use of aspirin in children with a virus. For children under 16, there are plenty of paracetamol and ibuprofen products that have no association with Reye's syndrome to use. Treats allergic reactions including perennial allergic rhinitis and chronic urticaria (hives). 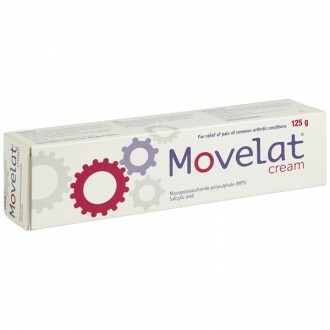 Helps control symptoms such as sneezing, watery eyes, itching and runny nose. Can I use aspirin while pregnant or breastfeeding? Aspirin may have harmful effects on the baby, and can cause a delayed or prolonged labour. Consult with a doctor before taking aspiring at any stage of pregnancy, and never use aspirin during the third trimester. Aspirin in significant quantities can pass into breast milk and cause harm to a nursing child. Consult with a doctor before using aspiring while breastfeeding. Cetirizine usually has an effect within 1 hour of taking the syrup. ONE dose will last for 24 hours. Consult with a doctor or pharmacist before using aspirin alongside other medicines, including herbal and non-prescription medicines.If aspirin is taken alongside other medicines that increase the risk of bleeding, there may be an increased risk of bleeding. You should not take aspirin alongside the medicine methotrexate, as aspiring reduces the body's ability to remove methotrexate. 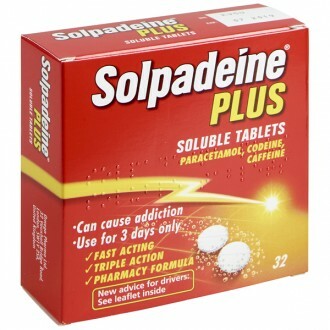 If aspirin is taken alongside acetazolamide or loop diuretics (suc as furosemide or bumetanide), there can be an increased risk of experiencing side effects. 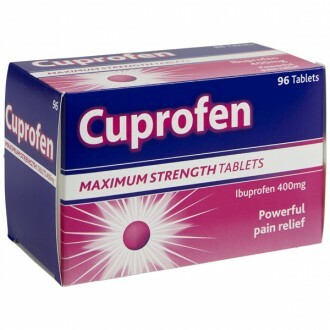 Aspirin can have the effect of reducing the absorption of vitamin C in the gut.